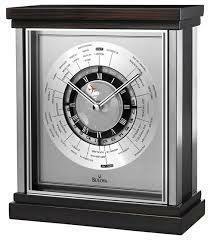 We are offering in Corporate Gift an Executive Clock also with best price . We are offering Executive Gift, Corporate Gift with Logo, Table Clock, Branding of company with the logo, Diwali Gift. 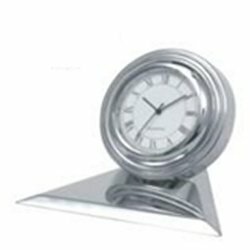 Aimed at a prosperous growth in this domain, we are engaged in offering an excellent quality range of Executive Office Desk Clock.